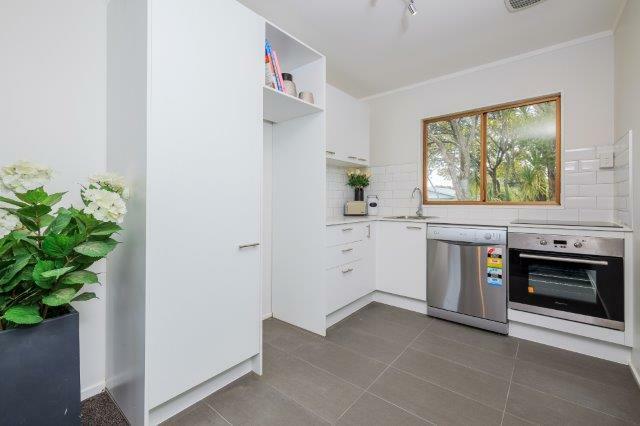 This stylish fully renovated large 2 double bedroom apartment with covered carport ticks all the boxes. 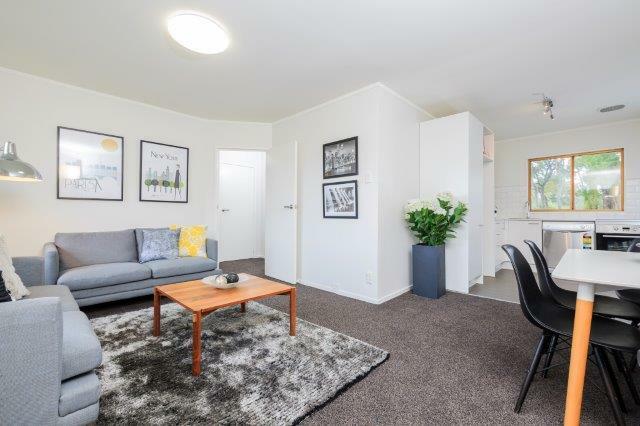 Solidly built, concrete and brick construction, located minutes from the vibrant Kingsland strip and within an easy walk to St Lukes, Eden Park, Gribblehurst Park and the railway station. In zone for Mt Albert Primary, Balmoral Intermediate, Auckland Girls’ Grammar and Mt Albert Grammar. 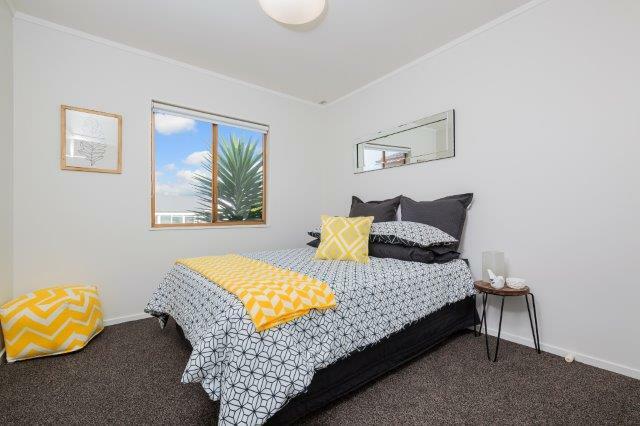 With everything at your fingertips this is a perfect opportunity for first home buyers, young professionals or investors. Get in quick! !